The Italian Government has approved a cut in spending by €26 billion over the next three years in order to reduce debt and to head off a new tax increase. ­The cuts include a 10% reduction in the number of civil servants, reduced spending on healthcare, halving the number of provincial governments and reducing 20% of the managerial posts in the public sector. They expected to save up to €4.5 billion this year, with a further €10.5 billion in 2013 and €11 billion in 2014. 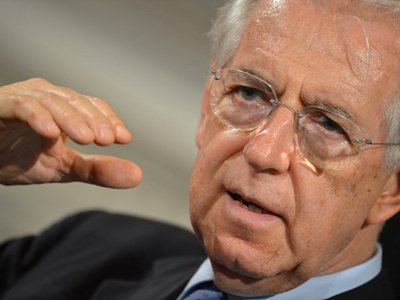 Italian Prime Minister Mario Monti announced a target to cut the 8% budget deficit by 1.7% this year and to reduce the country’s €1.95 trillion debt in order to meet the European Union's requirements. The austerity measures mean the country will not now need to bring in an unpopular increase of 2% in value added tax (VAT) until after the first half of 2013, according to the Government. Moreover, and will help to raise up to €2 billion euros aid for the Emilia Romagna region, hit by earthquakes in May. Meanwhile, Italian trade unions have already threatened to strike against the lay-offs in the public sector. 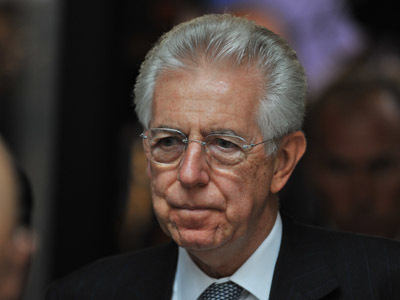 Last week Mario Monti fought hard at the EU summit pressing for intervention in the bond markets to bring down their borrowing costs. 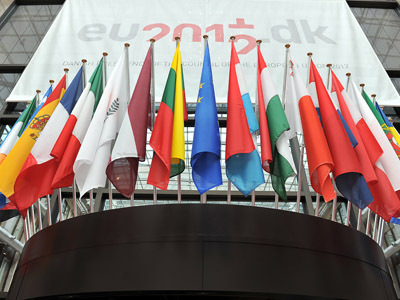 Meanwhile European authorities have agreed on looser requirements to any new bailout applications. This move was seen as one designed to support Italy, though the country’s PM pointed out Italy had no intention of requesting aid.